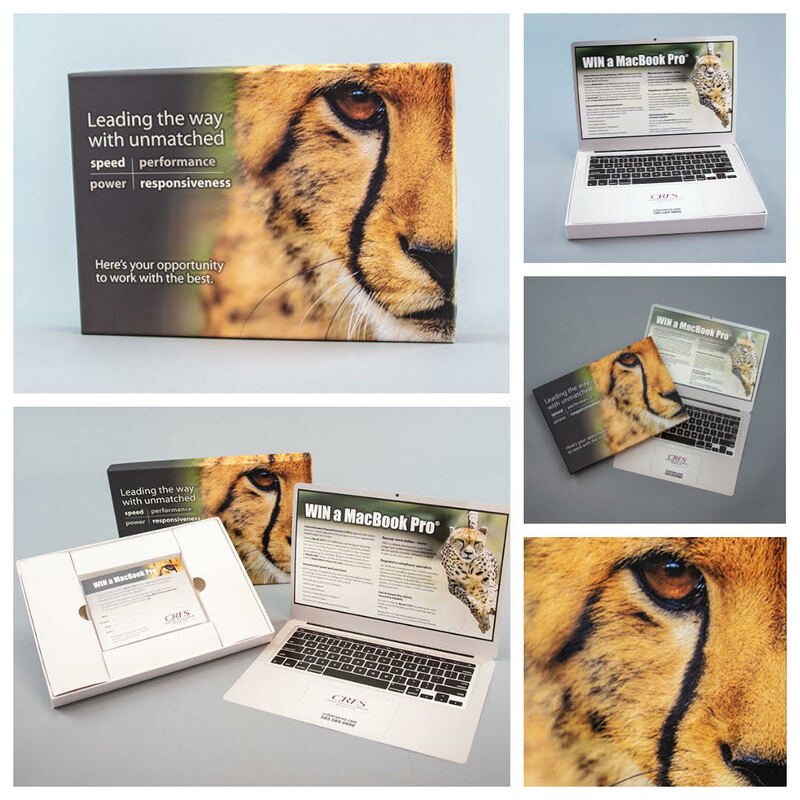 In a world that is increasingly embracing online marketing tactics, direct mail is often viewed as a dinosaur. 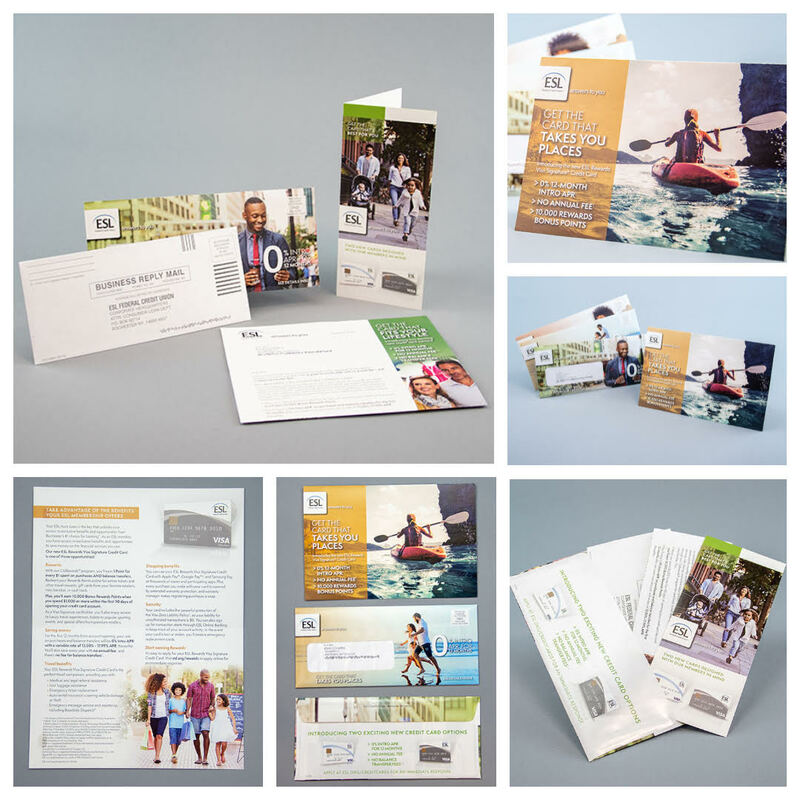 But few tactics provide the ability to precisely target your audience and track results like direct mail. 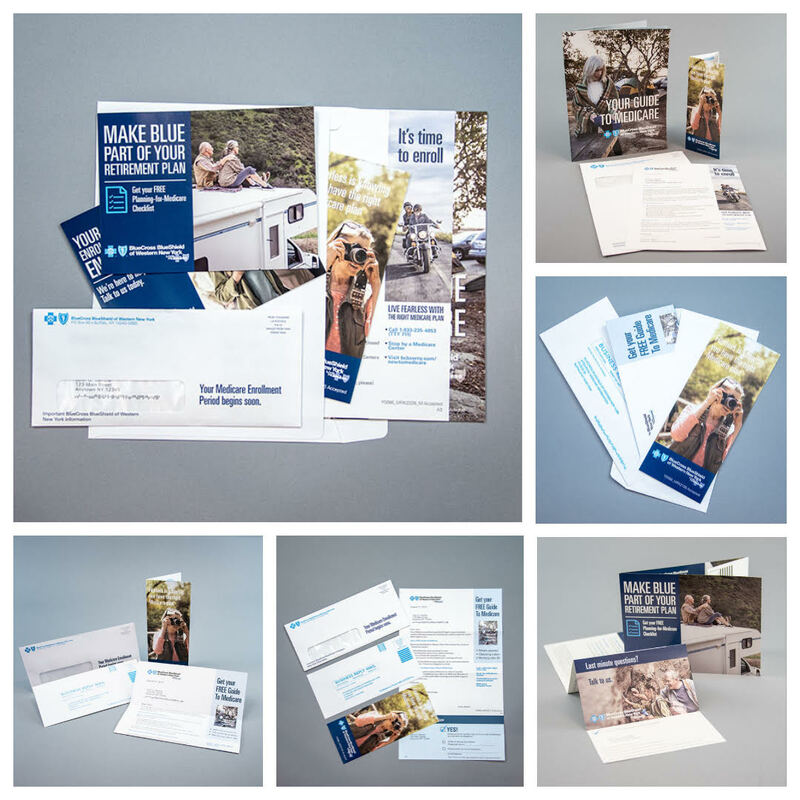 In stand-alone campaigns or as part of a multi-media strategy, direct mail still delivers impressive results and a great ROI. 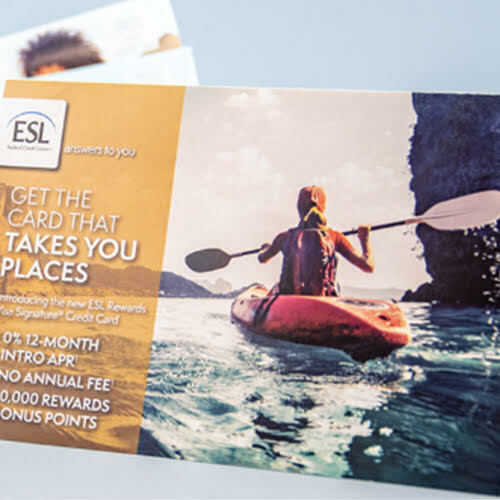 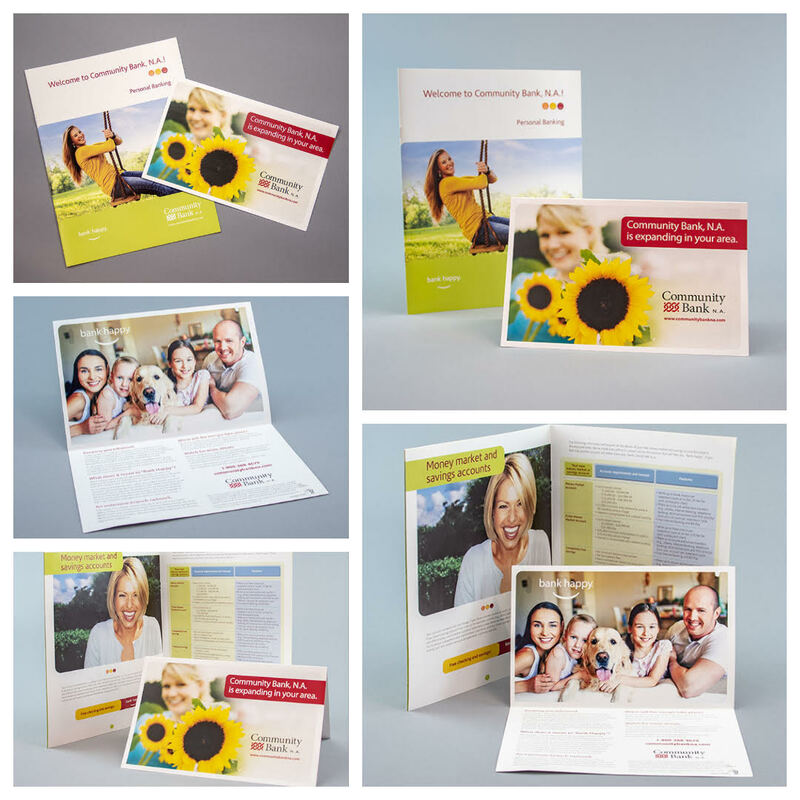 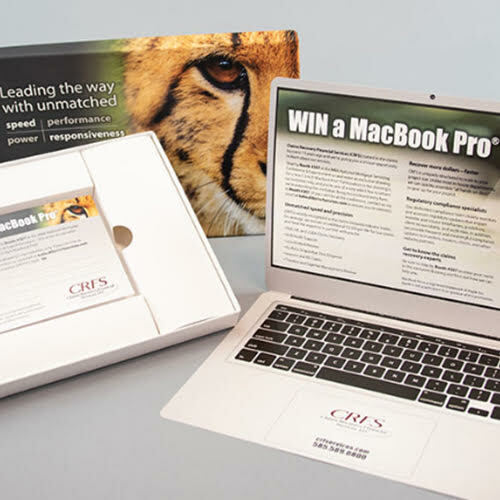 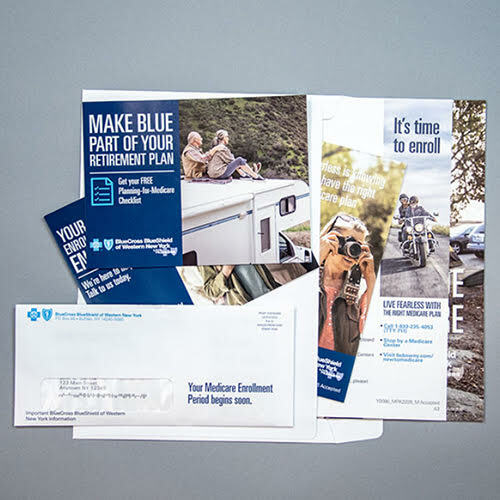 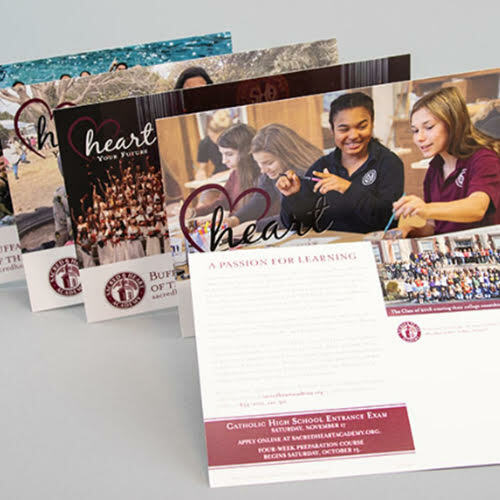 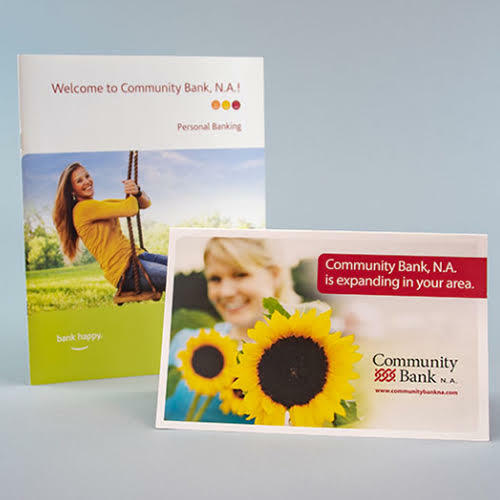 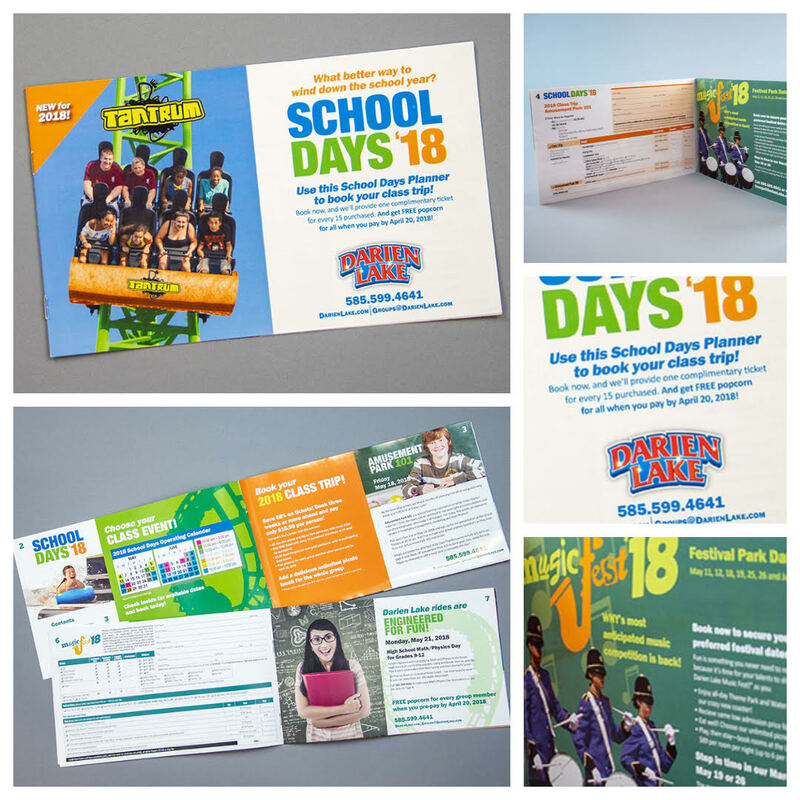 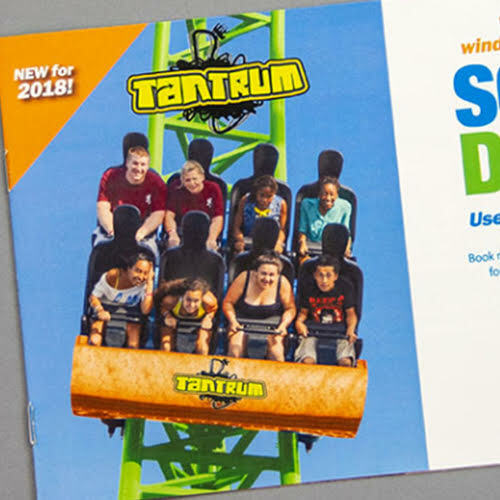 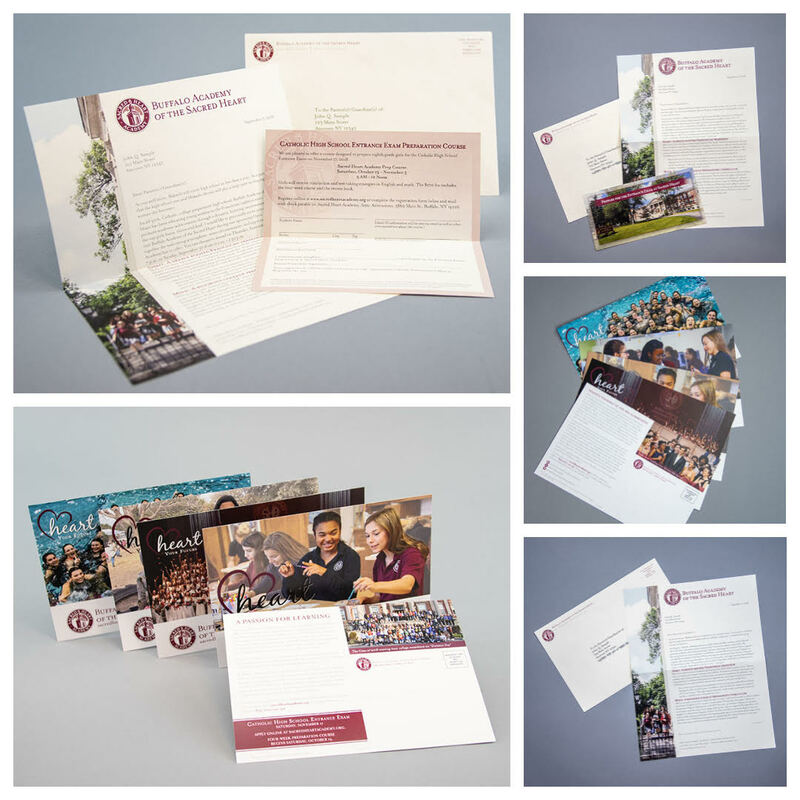 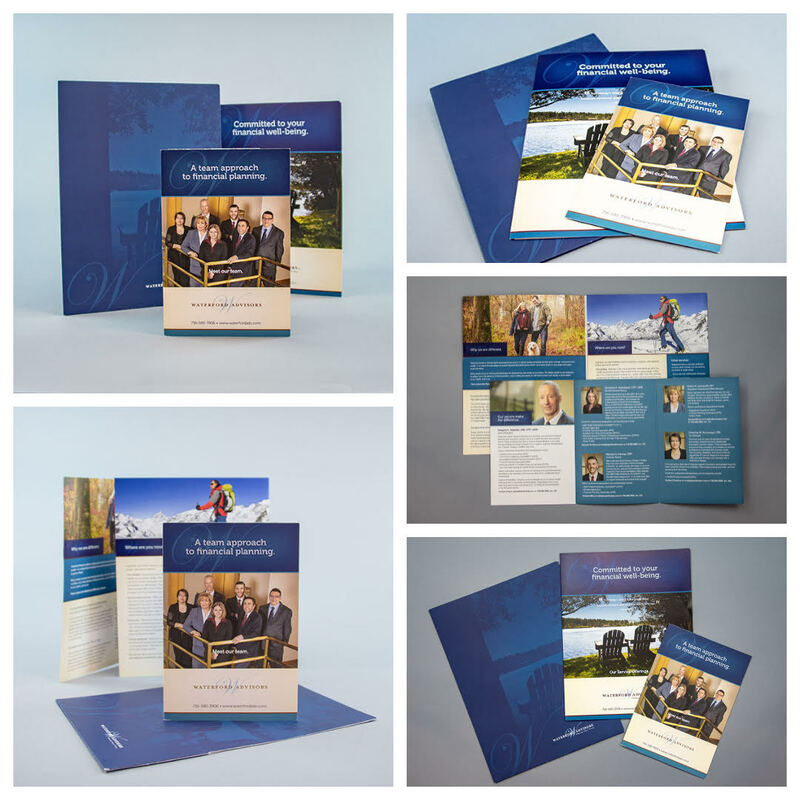 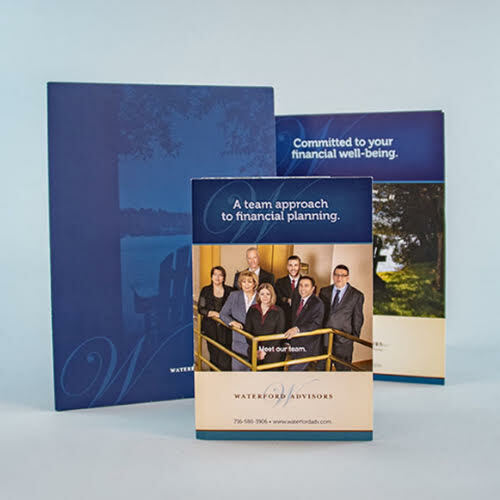 The Manzella team has developed thousands of direct mail campaigns and can create innovative designs that are cost-effective and get results.